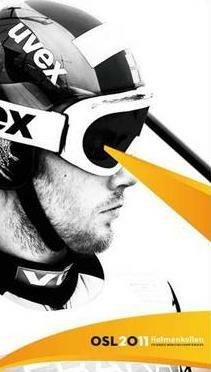 “I believe we can state that the fifty kilometre track at Kollen is the hardest in the world. It has the greatest difference in elevation of any track in the World Cup, it has extreme climbs and exciting downhill sections,” he says. 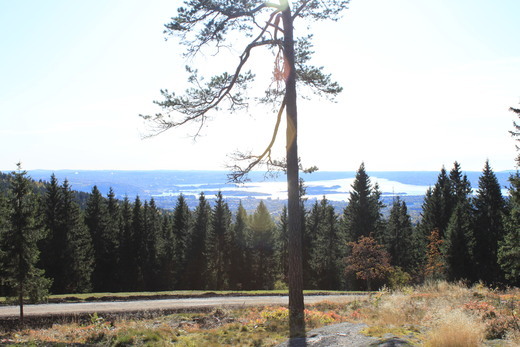 It was a happy and satisfied Ulvang, beaming as brightly as the sunshine, who walked the track on a beautiful Holmenkollen morning. With him were representatives of the FIS, the Federation for the Promotion of Skiing, the World Ski Championships 2011, the Norwegian Ski Association and the press. He says that Holmenkollen is distinct because it will be a year-round venue, unlike other cross country arenas around the world which are mainly on a temporary basis. “The network of tracks will be available all year. 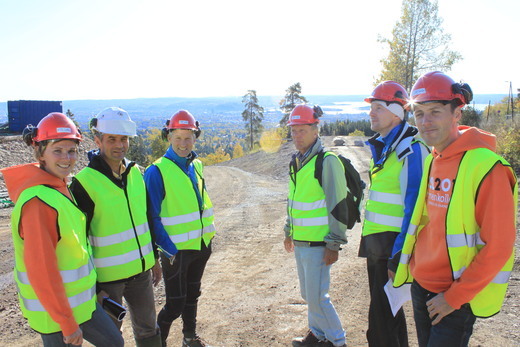 In summer there will be cross country cycling and in winter everyone will be able to use the ski trails when championships are not being held,” says Ulvang. 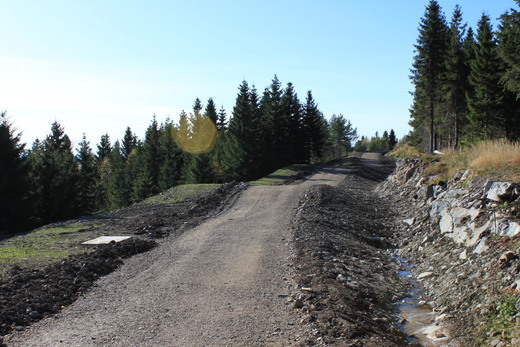 The fifty kilometre track has been reshaped to improve the experience for spectators. Previously the fifty kilometres was held over long stretches out in the forest, but it has now been reborn as an 8.3 kilometre route that will be skied six times. This means competitors will pass the spectators many times, which will make the event even more interesting for the public. The track also has a visual setting that will make it perhaps the world’s most spectacular. From parts, the city and the fjord can be seen in panorama. NRK will locate its cameras so as to give TV viewers a unique experience, with the beauties of nature and top-level sporting performances, against a background view of the whole city. The FIS has now approved the track for the World Cup (trial WSC) in March next year.